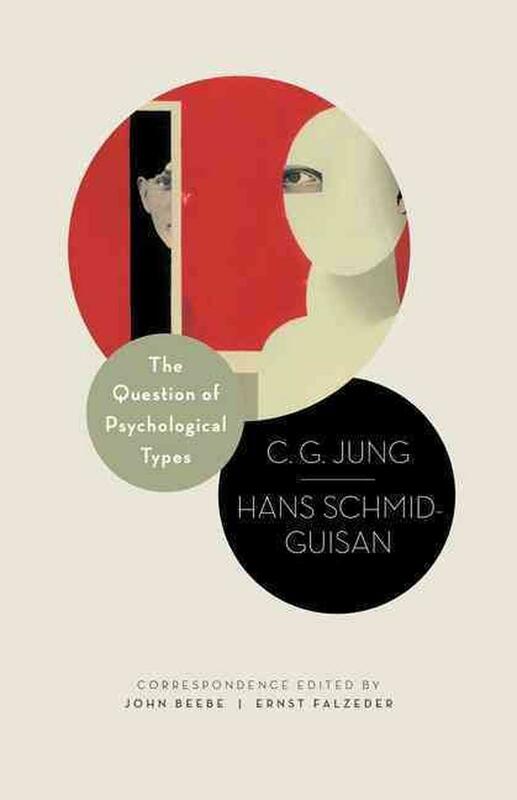 In 1915, C G Jung and his psychiatrist colleague, Hans Schmid-Guisan, began a correspondence through which they hoped to understand and codify fundamental individual differences of attention and consciousness. This volume provides an historical grounding for those who work with, or are interested in, Jungian psychology and psychological typology. In 1915, C. G. Jung and his psychiatrist colleague, Hans Schmid-Guisan, began a correspondence through which they hoped to codify fundamental individual differences of attention and consciousness. Their ambitious dialogue, focused on the opposition of extraversion and introversion, demonstrated the difficulty of reaching a shared awareness of differences even as it introduced concepts that would eventually enable Jung to create his landmark 1921 statement of the theory of psychological types. That theory, the basis of the widely used Myers-Briggs Type Indicator and similar personality assessment tools, continues to inform not only personality psychology but also such diverse fields as marriage and career counseling and human resource management. This correspondence reveals Jung fielding keen theoretical challenges from one of his most sensitive and perceptive colleagues, and provides a useful historical grounding for all those who work with, or are interested in, Jungian psychology and psychological typology. John Beebe is the author of "Integrity in Depth" and of many articles on psychological types. Past president of the C. G. Jung Institute of San Francisco, he founded "The San Francisco Jung Institute Library Journal" (now called "Jung Journal: Culture and Psyche"). Ernst Falzeder is lecturer at the University of Innsbruck and senior editor at the Philemon Foundation. He is the editor of "The Correspondence of Sigmund Freud and Karl Abraham" and the English translator of Jung's seminar, "Children's Dreams" (Princeton), among other books.